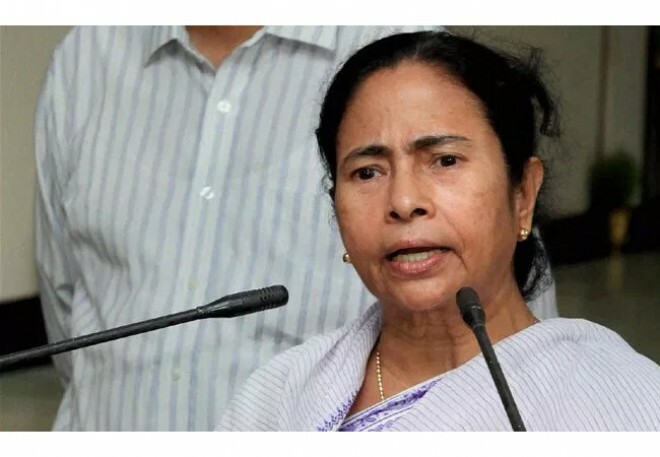 New Delhi, Feb 25: Here is the latest news that, West Bengal Chief Minister Mamata Banerjee on Monday accused Prime Minister Narendra Modi of doing politics with the blood of the slain CRPF troopers ahead of the Lok Sabha polls, and claimed that the Centre had "prior information" regarding the February 14 Pulwama strike. Condoling the bereaved families of the paramilitary troopers who were killed in the Jaish-e-Mohammad claimed strike on the Jammu-Srinagar highway, Banerjee questioned why nearly 2,500 Central Reserve Police Force (CRPF) men were not airlifted and instead allowed to travel in a convoy without "proper sanitisation and naka-checking" of the route. "Modi-babu, where were you when the incident (Pulwama attack) took place?" "You knew from before that the incident would happen. You had prior information," the Trinamool Congress supremo said at the party's extended core committee meeting here. "The central government had intelligence inputs about it. Then why were the personnel not airlifted that day? Why no naka-checking and sanitisation of the convoy route took place?" "Why were the troopers left to die? Is it because you wanted to politicise the matter before the elections? The blood of our personnel should not be politicised in this way," she added. Banerjee also ridiculed Modi, claiming that he has been pretending to be a "messenger of peace" while his party was secretly trying to create a war-like situation in the country and start a riot.